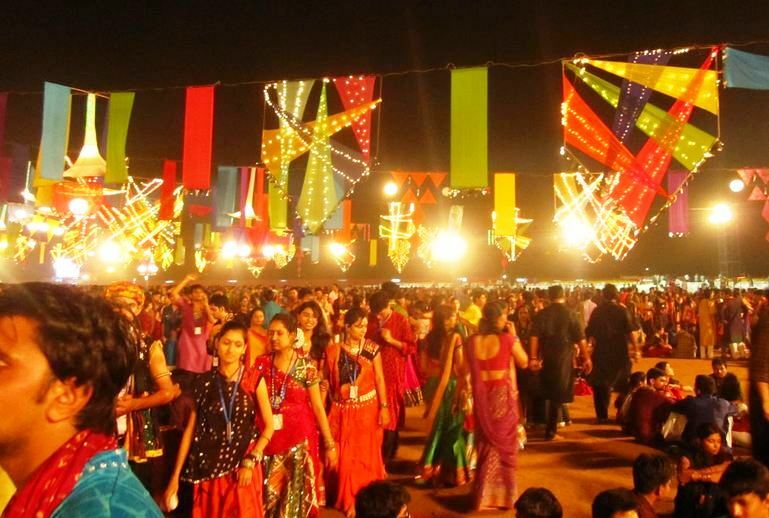 8 Best Dandiya Nights You Have To Visit This Navratri! 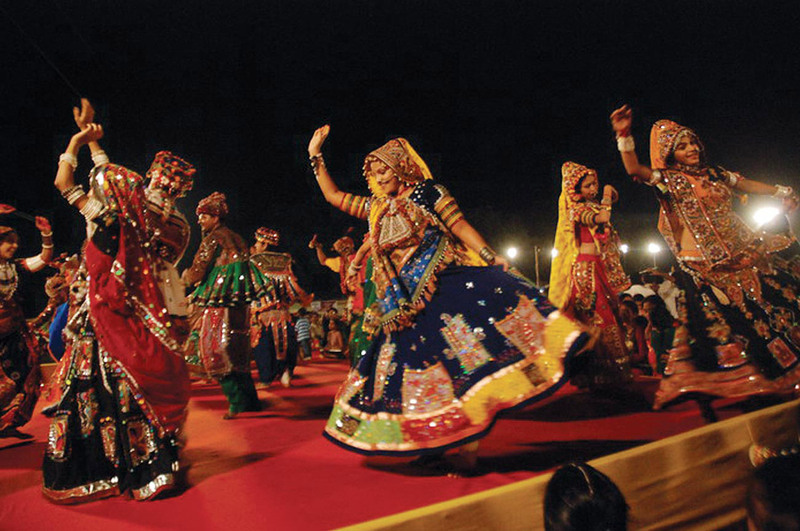 Navratri is here which means it is time to bring out those dandiyas and put on your best Gujarati clothes. 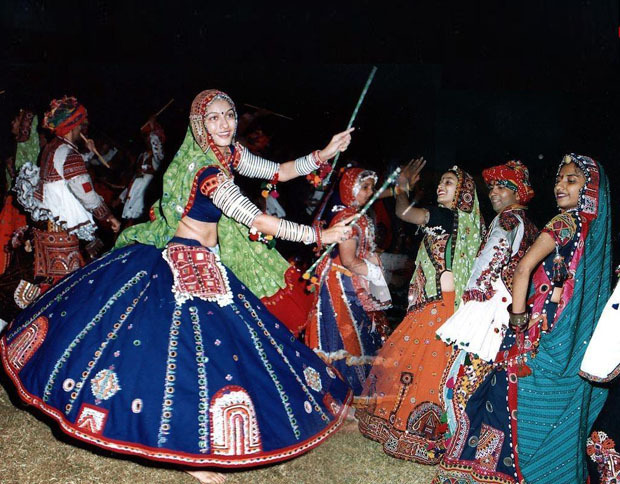 Here are some of the best known navratri venues in India. 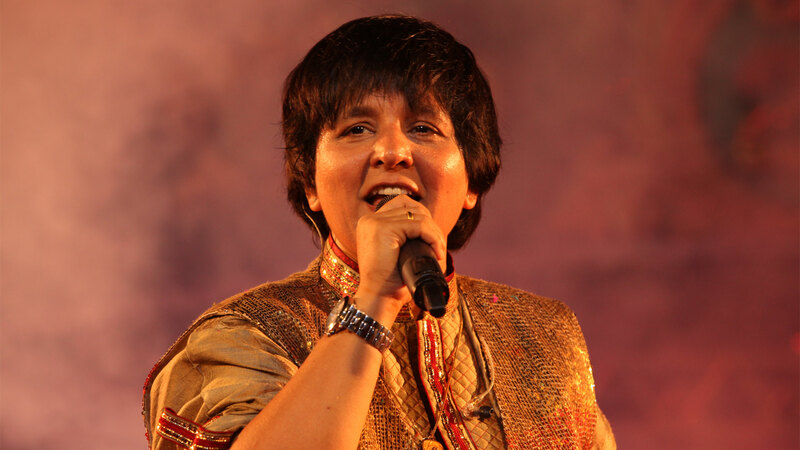 Falguni Pathak and Navaratri are synonymous to each other. She is like the flower that blooms once a year during navratri. This year she will be performing at the Pushpanjali Navratri Utsav in Borivali, Mumbai. More than 50,000 people attend this event at Aman Aakash Party Plot beside Trust Nagar Society. You can buy the tickets at bookmyshow.com ; the artist line up is very distinct coming from all over India. Here you will have food, rides, street magic, etc, besides the mandatory garba troupe to entertain you. So get your grove on Delhities! Singers Pinky and Preeti will perform along with Rafiq Shaikh and other bands at this Gujarati hub in Borivali. 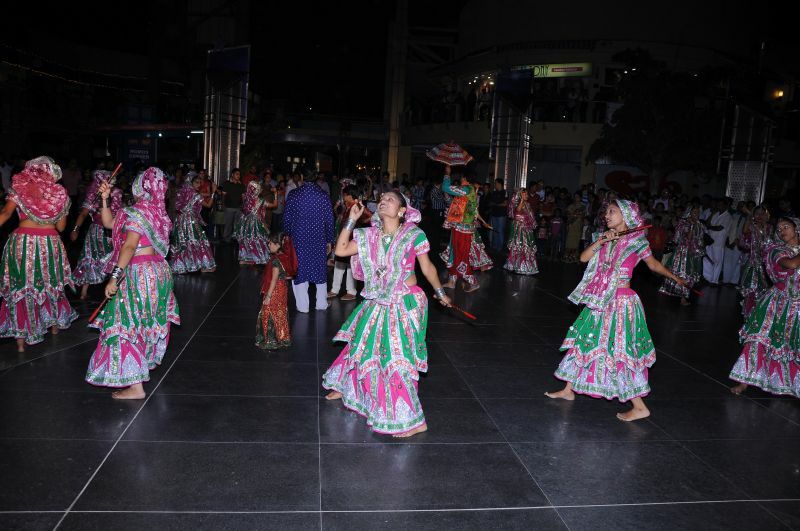 Navratri here is going to be one exciting event as it will not be just for 9 but 11 days. Probably the only place where you will be able to enjoy the authentic traditional Dandiya Night. Folk songs and music will be played here. What better than LED dandiya sticks on beats that are Gujarati with a touch of Bollywood! Have the time of your life at SVP Stadium in Worli. 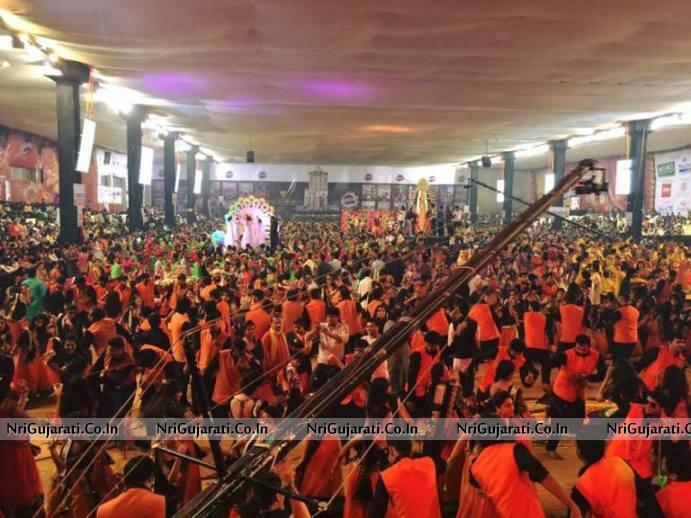 It will be held at the Surat Exhibition and Convention Centre and unlike other open air dandiya nights, this one is usually held inside an AC Dome! They have a very interesting artist line-up for this year. The money that is raised from this event is given to 140 charitable trusts and organizations all across the city. So now your garba will have a cause. This event sees almost 30,000 people per night! Jet Set orchestra, DJ Sanket and DJ Sanjana are all set to make your evening memorable along with lip-smacking food at Yash Lawns in Bibwewadi. So get your dancing shoes on and keep those dandiyas ready people! It’s showtime!